The Fall Movie Season Has Everything From Social Justice Documentaries to a Remake of “Death Wish” | Movies | Style Weekly - Richmond, VA local news, arts, and events. The fall-winter movie season is by far the most diverse. Though many associate it with award-contending films, it has something for just about everyone. The Sept. 8 weekend’s big release is “Home Again,” a light-hearted rom-com about starting over in Los Angeles that stars Reese Witherspoon, but it’s followed Sept. 15 by “American Assassin,” a Jason Bourne-style action film with Michael Keaton training Dylan O’Brien as a black ops specialist intent on revenge against terrorists. 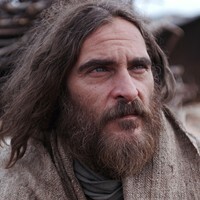 That same weekend sees the release of “Mother” by “Black Swan” director Darren Aronofsky. Like “Swan,” the new film is a psycho-horror drama about a woman in danger (Jennifer Lawrence) unsure what’s real and what’s in her head as her husband (Javier Bardem) tries to calm his paranoid young bride about their creepy new guests (Ed Harris and Michelle Pfeiffer). 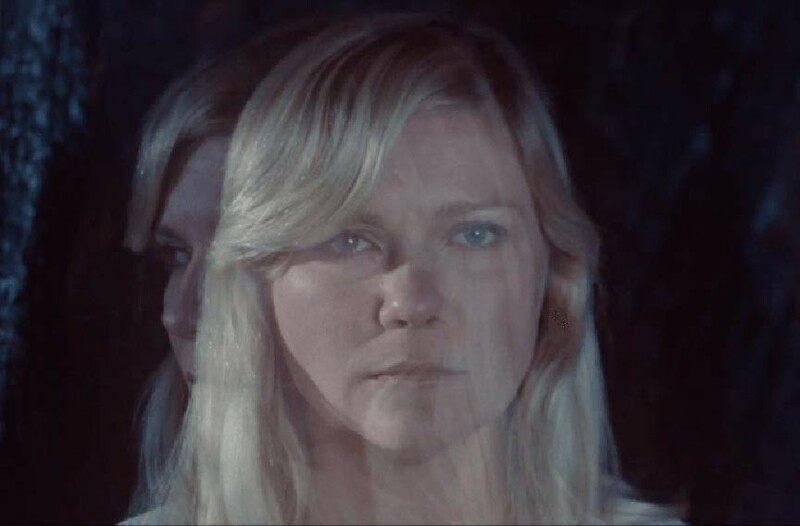 Also unsettling and weird: “Woodshock” (Sept. 15), a visually vivid film about a woman (Kirsten Dunst) in the throes of bereavement and a hallucinatory drug addiction. The film is receiving a lot of buzz because it’s written and directed by noted Rodarte fashion line founders and sisters Kate and Laura Mulleavy. Perhaps even stranger than those is British director Martin McDonagh’s (“In Bruges”) “Three Billboards Outside Ebbing, Missouri.” Scheduled for November, it dramatizes the true story of a woman (Frances McDormand) fighting to find her little girl’s killer. However, every beat in the trailer is a comedic one, which is difficult to understand. A comedy about a little girl’s murder? Those familiar with McDonagh and his films wouldn’t put it past him, but he and his fans certainly have their own sensibility. It’s enough to turn one to more mainstream fare, and there’s plenty to go around. “Brad’s Status” tracks a father (Ben Stiller) worried about his own legacy as he takes his son to look at potential colleges. 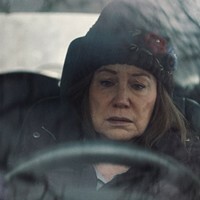 This is the fall’s token existential buddy-comedy-road-movie, a genre that became a staple with movies like “Little Miss Sunshine” and “Up in the Air” (Sept. 15). “Battle of the Sexes” picks up the social issues banner Sept. 22 with a look at the much-publicized 1973 tennis match between Billie Jean King and Bobby Riggs (Emma Stone and Steve Carell). Both actors are nonconfrontational leads for what looks like safe message movie with plenty of comic relief. “Stronger” tells another true story, recounting the courage of Jeff Bauman (Jake Gyllenhaal), who lost both legs during the 2013 Boston Marathon bombings. 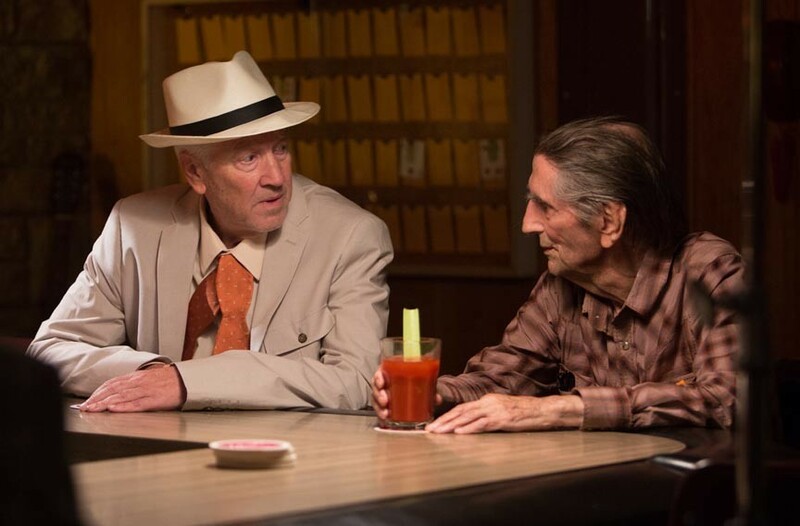 Based on Bauman’s 2014 memoir, the film was directed by David Gordon Green and is set for a Sept. 22 release. The nature of American heroism receives an altogether different take in shock-horror director Eli Roth’s remake of “Death Wish,” due Nov. 22. 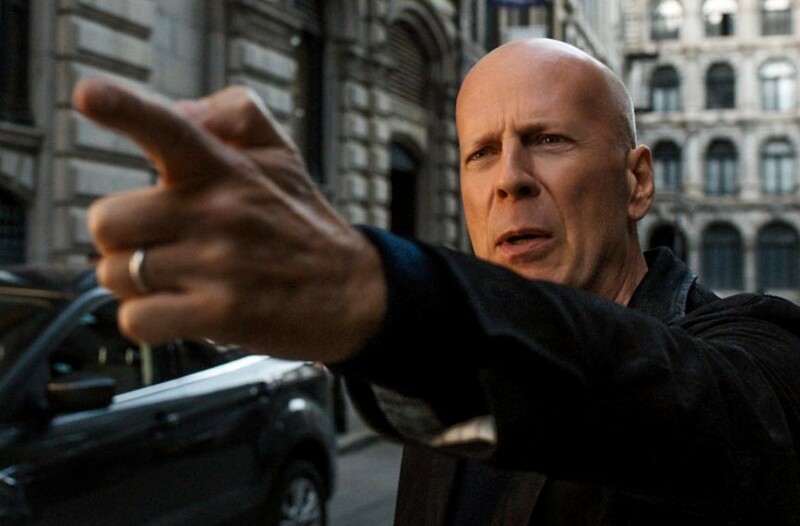 The original, which starred Charles Bronson as a fed-up father taking on criminals in New York, has been moved to Chicago, stars Bruce Willis and looks to be especially polarizing. In the original (spoiler alert), Bronson’s character never gets the bad guys that set him on his vigilante spree, and we’ll have to wait and see if Roth’s version retains that irony. 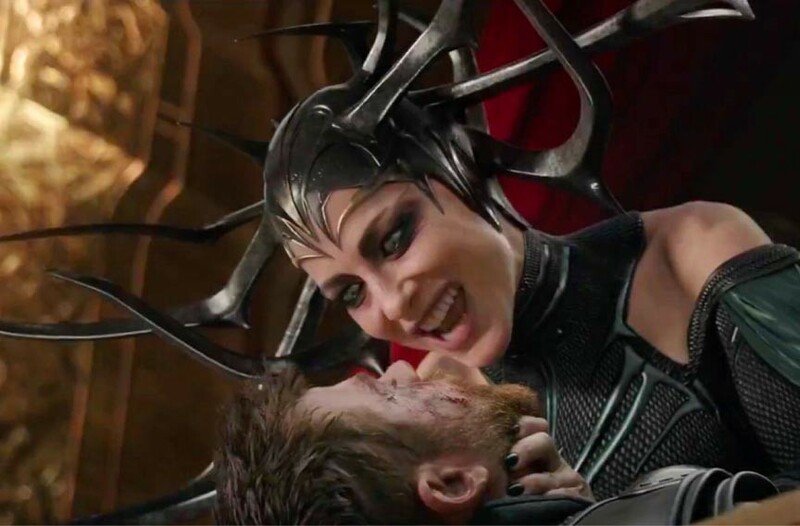 The fall even offers the occasional tent-pole attraction, such as “Thor: Ragnarok,” (Nov. 3) and “Justice League” (Nov. 17). Those are a couple of big films that will garner a lot of attention. But there’s really only one major fall release that tops them all: The hotly anticipated sequel “Blade Runner 2049” lands in theaters Oct. 6. The scope seems to match the anticipation. Following a new replicant hunter in the form of Ryan Gosling, the film is helmed by Canadian director Denis Villeneuve (“Arrival”), who is known for combining larger-than-life visuals and an immediacy that makes them impressively thrilling and intimate. It’s hard to believe the original came out the same year as “E.T.” It’s such a different film and one that arguably stands up better so many years later, with a vision of a future that still seems prescient. It’s hard not to look to the sequel for some kind of salvation, at least for the fictional characters. The season isn’t without topicality, either. Amid continued incidents and investigations of alleged police brutality — not to mention neo-Nazis and other white supremacists marching in the streets — the fall offers stories like “Dayveon” about a 13-year-old Arkansan coming to terms with his constricting small town after his older brother’s death, helmed by first-time director Amman Abbasi with producer guidance from prominent filmmaker David Gordon Green. Green made a similar film many moons ago called “George Washington.” “Dayveon” might be difficult to find during its late-September rollout, but likely worth it. Also difficult to locate and likely limited to smaller festivals is “The Force” (mid-September), an intriguing cinéma vérité look at Oakland’s embattled law enforcement and residents it purports to serve. The film is part of an Oakland-set trilogy by director Peter Nicks, who says he hopes to avoid demonizing particular groups in order to create natural tension and deeper consideration of the city’s major problems. With more studio muscle, “Marshall” arrives Oct. 13 with Chadwick Boseman as U.S. Supreme Court Justice Thurgood Marshall during his younger years. Set before his service on America’s highest court, the film centers on his 1941 defense of a black chauffeur in a sexual assault and murder trial. For those that like their movies not just real, but really weird, there’s “Rat Film” (Sept. 15), a documentary about two of Baltimore’s most notorious problems: social issues — and invasion by rats. 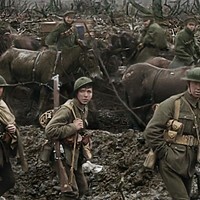 Director Theo Anthony has long spent his career on the edge, filming among other things war-torn eastern Congo for Vice and Agence France-Presse. Not as obviously strange is Richard Linklater’s decision to make the sequel to 1973’s “The Last Detail” directed by Hal Ashby. “Last Flag Flying” is co-written with the sequel’s author, Darryl Ponicsan, and while the pedigree is stellar, there’s never any telling what the result will be with Linklater. Bryan Cranston, Lawrence Fishburne and Steve Carell replace the trio of Jack Nicholson, Randy Quaid and Otis Young in the earlier work.